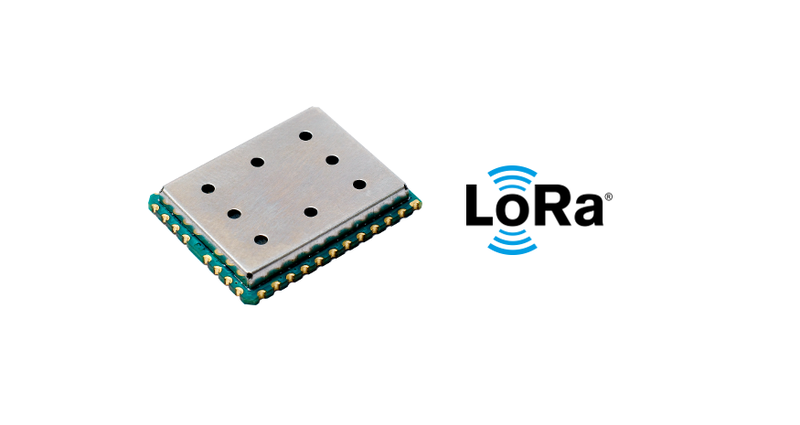 The LoRa Alliance™ is an open, non-profit association of members who believe that the Internet of Things era is now, its LoRaWAN is a Low Power Wide Area Network with features that support low-cost, mobile, and secure bidirectional communication for Internet of Things (IoT), machine-to-machine (M2M), smart city, and industrial applications. LoRaWAN is optimized for low power consumption and is designed to support large networks with millions and millions of devices. 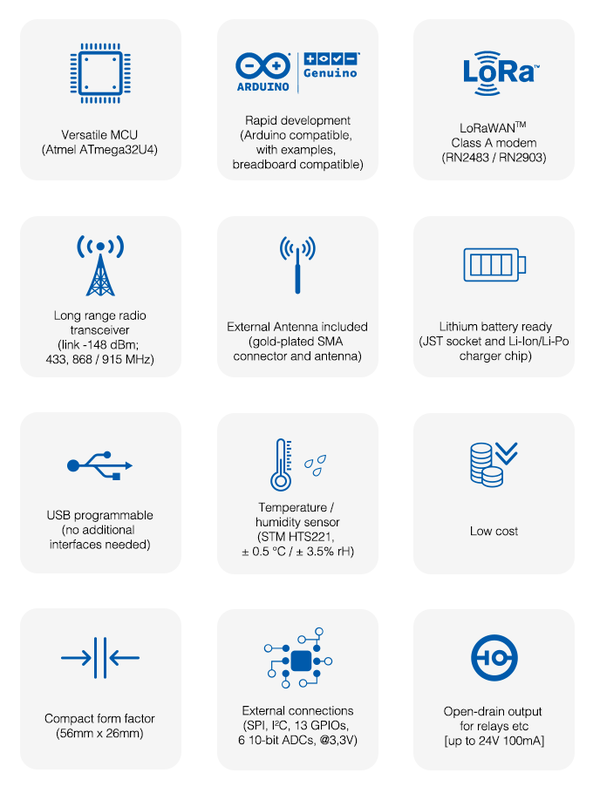 Innovative features of LoRaWAN include support for redundant operation, geolocation, low-cost, and low-power – devices can even run on energy harvesting technologies enabling the mobility and ease of use of Internet of Things. Badgerboard is an Arduino compatible LoRaWAN™ open source development kit, that can be easily extended to a prototype or even a small batch product. 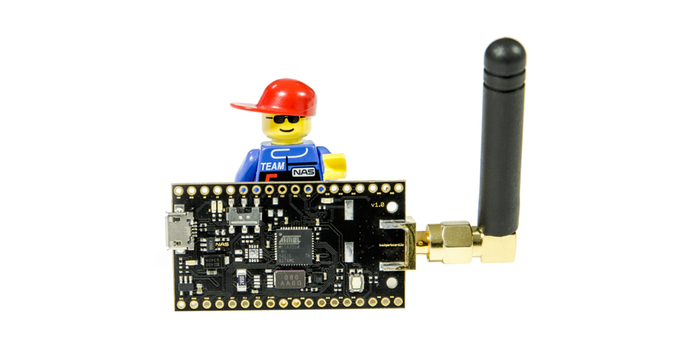 Development board has a battery charger and antenna connector on board. 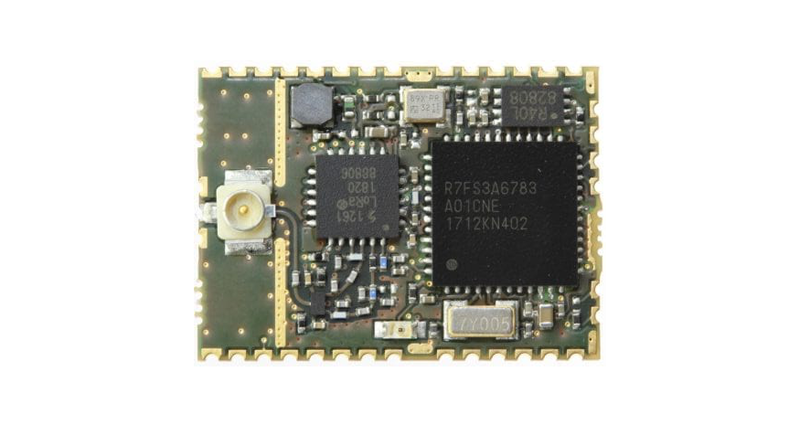 The communication is powered by widely used Microchip LoRaWAN module. There are two editions of the module one using RN2483-I/RM101 for the 433/868 frequency bands and the other is using RN2903-I/RM095 for the 915 MHz band and its sub-bands. 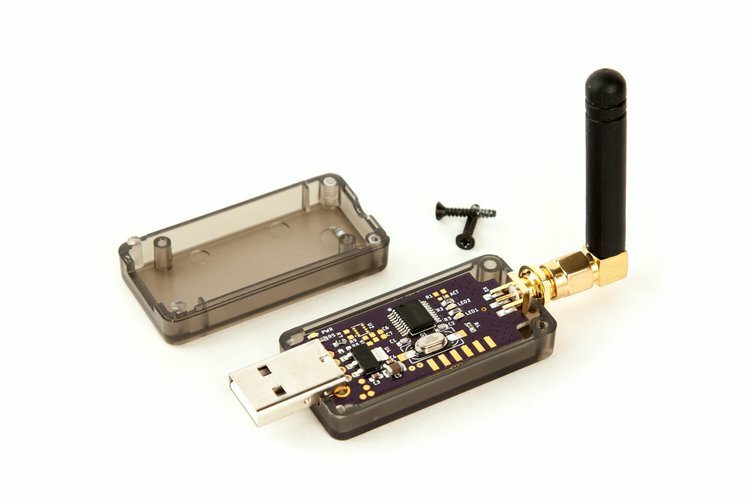 The LoRaWAN stack is already part of the module and all needed libraries for LoRa functionality are included.